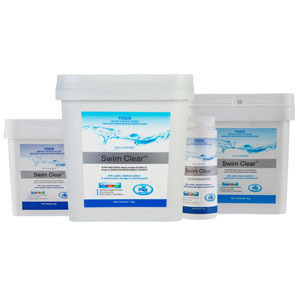 Everclear Pool Solutions are proudly a Bioguard approved retailer. 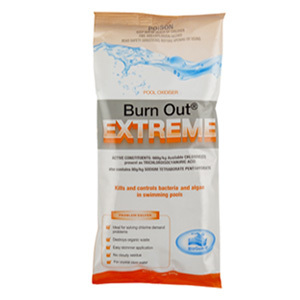 We have an extensive range of pool and spa products. Whether you are a new pool owner or experienced, we can help look after your pool give you the best advice and best price. Bring in your water sample for us to test your pool or spa water for free in under 2 minutes. BioGuard® has developed an extensive range of patented premium pool and spa water treatment products. We encourage a programmed approach to pool and spa care. 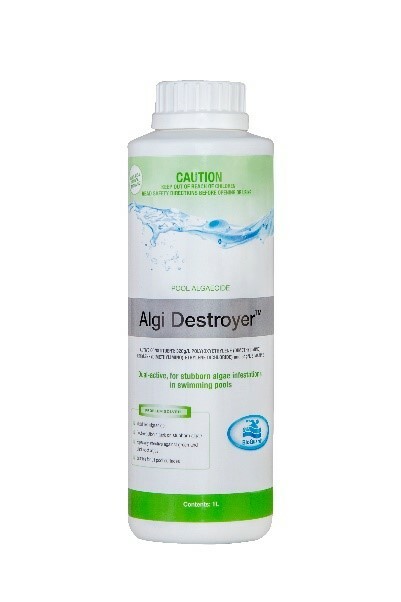 Simply put, it’s the easiest way to sparkling clear pool or spa water. Our customised programs are convenient, effortless and the best technology on the market. 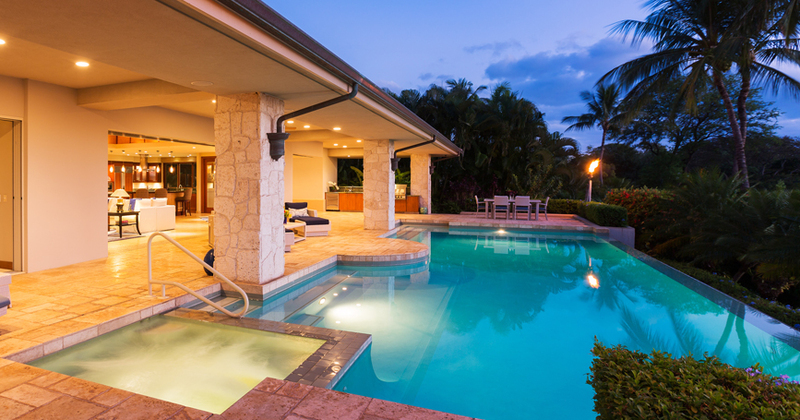 You’ll spend only minutes per week maintaining beautiful pool and spa water all year round. BioGuard® pioneered the idea of computerized pool water analysis and we have continued to research and refine the process. The result? The fastest and most accurate water testing in the pool and spa industry. All you have to do is bring in a water sample from your pool or spa to Everclear Pool Solutions and you’ll receive personalized instructions to maintain your pool in pristine condition. BioGuard® offers many solutions based on your individual needs. It’s over; winter is finally over – and we couldn’t be happier! It means shorter nights, warmer temperatures, and the triumphant return of the swimming pool – it’s an exciting time of the year. 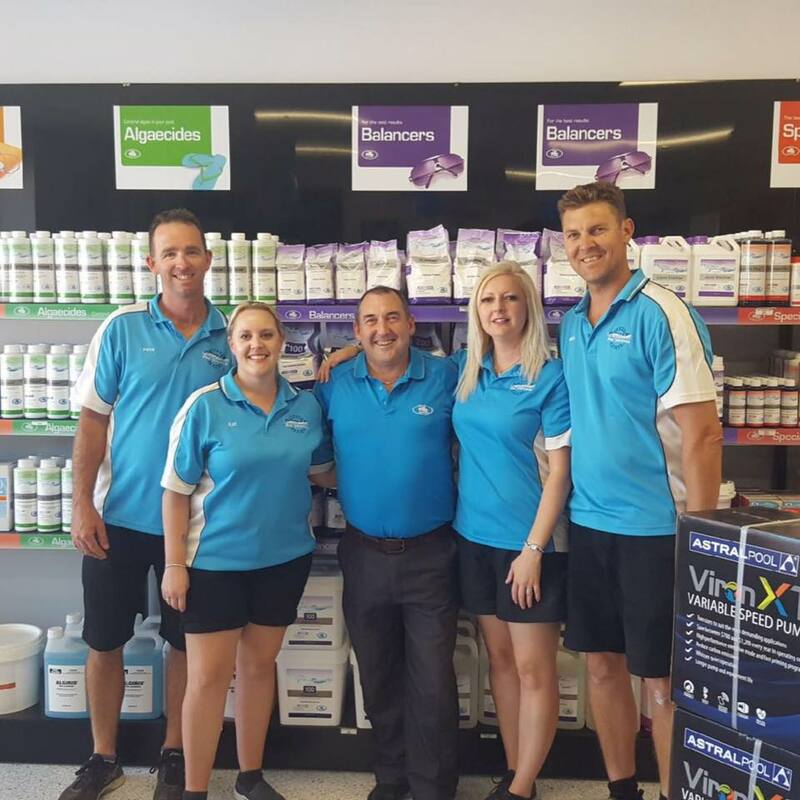 For many of pool and spa shop Adelaide though, winter is the time of the year where our pool maintenance falls to the wayside. Thankfully, our 3 Step Program is here to ensure a healthy, summer-ready pool, without breaking the bank.